The picture perfect beaches of the Bahamas make it a quintessential honeymoon destination amongst the Americans and cruisers. Encompassing 700 islands and 200 small Cays, Bahamas lie around 50 miles from Florida. It has some of the most beautiful beaches in the word. The place also has a wide range of natural, historical and cultural attractions. In fact, it is no less than a playground for the famous, rich and anyone who enjoy fishing, sailing, diving, boating, and snorkeling. 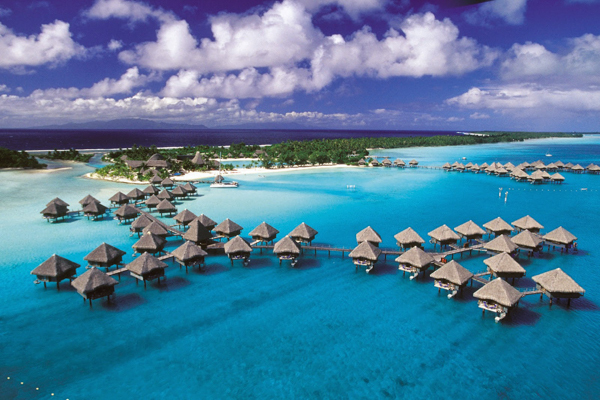 Besides, it is a very popular honeymoon destination amongst couples. If you are confused regarding which place to visit in the Bahamas, then you can refer to our post. 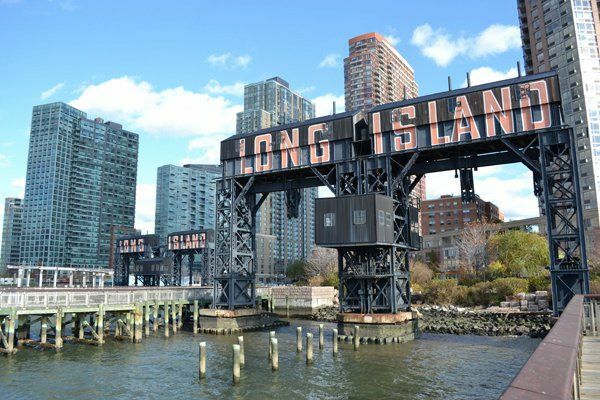 We have compiled a list of ten places that you must visit here. Have a look. Nassau is the historical capital of the Bahamas. 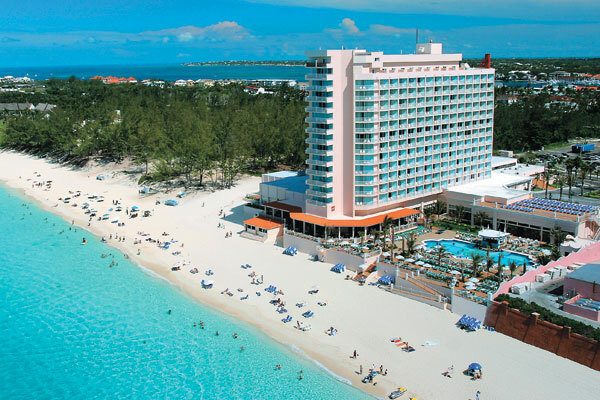 If sunbathing is your favorite pastime, then you will love Nassau. 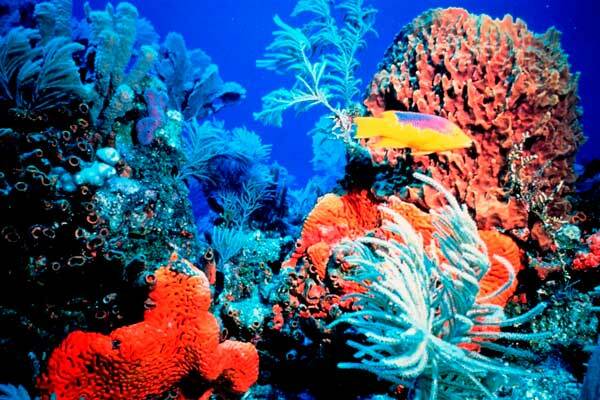 Its pristine coral reefs with fish make it a snorkeler and scuba divers heaven. Here you will have close encounters with dolphins, sharks, manta rays and stingrays. The jet skis are available for rent. So get ready for an adrenaline rush. If you want to hear some captivating stories of pirates, then you must visit the Pirates of Nassau Museum. The city also has huge resorts with excellent amenities. Even the streets are lined with upscale shops selling souvenirs, jewelry, and designer merchandise. If possible, try to visit the town during the Junkanoo celebrations. You will witness floats and outlandish costumes on display here. 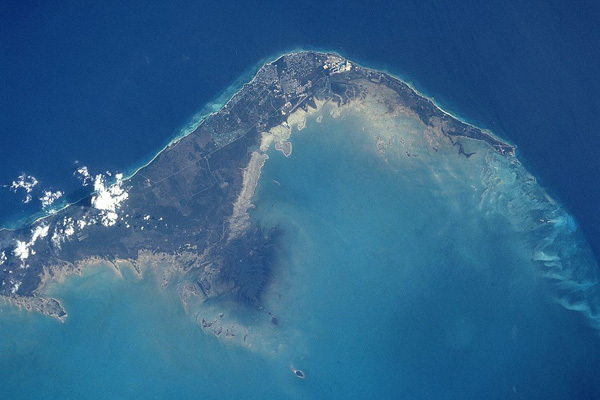 The Grand Bahama is one of the major islands of the Bahamas. It is the closest island to the United States. Freeport, the capital of Grand Bahama, and the second biggest city in the Bahamas is a hub for entertainment, dining and shopping. Just because it is a bustling town, doesn’t mean that it is not possible to escape the crowds. You will surely get your privacy here. The Grand Bahama also has the world’s largest underwater cave system. If you’re a nature lover, you will spot many native bird species here. Outside of the city, the region turns into a natural paradise with its deserted beaches. Even Disney’s “Pirates of the Caribbean” -Dead Man’s Chest” and “At World’s End” was shot here. Also known as the “Big Game Fishing Capital of The Bahamas”, the Bimini island is located 45 miles east of Miami. It is a fishhook shaped cluster of islands, which includes the North and South Bimini, and cays extending from Pigeon Cay to South Cat Cay. Bimini also hosts many deep-sea fishing tournaments, so if you are a diver, you will get opportunities abound here. Some other highlights of this place include the Victory Reef, Rainbow Reef, and Sapona Wreck. History buffs must visit the Bimini Museum. Even Ernest Hemingway spent several of his summers in Bimi finding the inspiration for his novel “Islands in the Stream” and The Old Man and the Sea”. 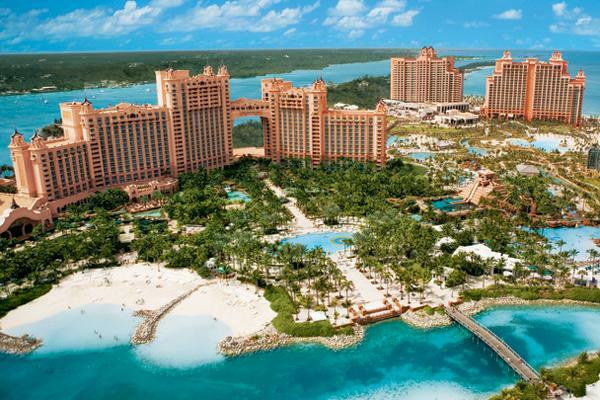 Atlantis is one of the most luxurious, expensive and prestigious hotels in the world. The resort includes all the activities like a water park, aquarium, and an entertainment complex. You will also get a free entrée to the Aquaventure, a waterscape with more than 20 pools, high-speed slides, and a mile-long Lazy River Ride. In the marine habitat, you will find swordfish and hammerhead sharks swimming through the open-air pools. You will also find many shops, bars and restaurants here. This place is sure to capture the imagination of young and old alike. Andros, the largest landmass in the Bahamas has the third largest barrier reef in the world along with several underwater caves and freshwater blue holes. Andros is a very popular destination for the divers. The vast wetlands of the island create channels, making it one of the prime fishing and boating areas. Fishing is also very common here. In fact, Andros is called “the bonefishing capital of the world.” Andros has not one, or two, but five national parks. If you love the nature as much as I do, then you will surely appreciate the mangrove swamps, mud flats, and forests. The island also has eco-resorts, which have all the facilities of a standard resort. Besides the natural attractions, you can also visit the Androsia Batik Factory, which retails brightly colored outfits. Harbor Island, located at the northern side of Eleuthera, is one of the oldest settlements in the Bahamas. It is also the region of the first Bahamian parliament. The English loyalist settled here in the 1700s. The Harbor Island is famous for its chic resort, pink sand beaches and is a hideout for the rich and famous. The island is so small that people drive around in golf carts. Now that’s interesting! Harbor Island will make a perfect day trip from Nassau. Is it the upscale and posh place for a holiday. If you want to save a bit of cash, then you can stay in Eleuthera and come here for a day’s visit. 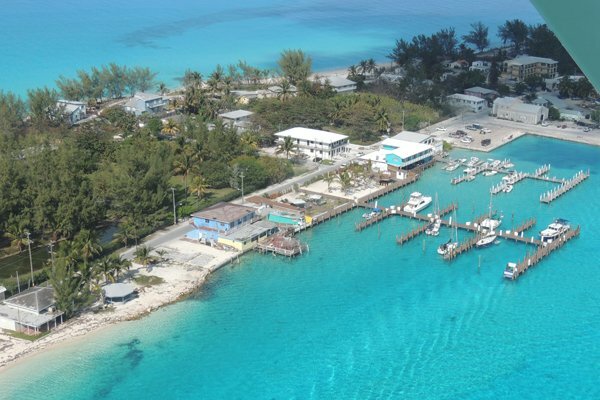 Elbow Cay, located on the Sea of Abaco, is a boating hub in the Bahamas. It exudes the charm of New England style fishing village. You will find colorful cottages lining the main street of the Hope Town, the principal settlement of the island. The center of the town is off limits to cars and other vehicles that give it a relaxed, village-like feel. The Home Town is home to a thriving community who appreciate the island’s beaches. It is also in proximity to Marsh Harbor, the third largest town in the Bahamas. You will get excellent boating opportunities here. The Wyannie Malone Historical Museum is a must visit here and so is the Tilloo Cay Reserve and Guana Cay. The Green Turtle Cay is another stunning place to see in the Bahamas. The moment you step here, you will feel that you are stepping back in the times of Old Bahamas. Here also, the Golf Carts are the primary mode of transportation. Try to visit the New Plymouth, a fishing village sprinkled with museums and a few shops. The island’s beautiful secluded beaches and blue waters are excellent for swimming and boating. The Green Turtle Cay is just a ten-minute ferry ride from the Treasure Cay on Great Abaco. 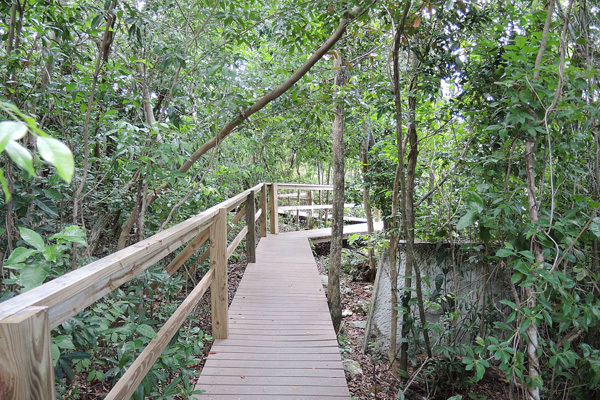 The Lucayan National Park is a 40-acre park, home to the largest underwater limestone cave system. The place is accessible only to the experienced divers. But you don’t sulk, as there are many hiking trails that wind through the forest. An excellent way to explore the national park is by kayaking. You must also visit the Gold Rock Creek Beach that boasts of the highest dunes on the island. You will witness many different species of birds here like the waterfowl. Not to forget, by visiting the park, you will be contributing in a way to the Bahamas National Trust as the place represents the natural and historical heritage of the Bahamas. 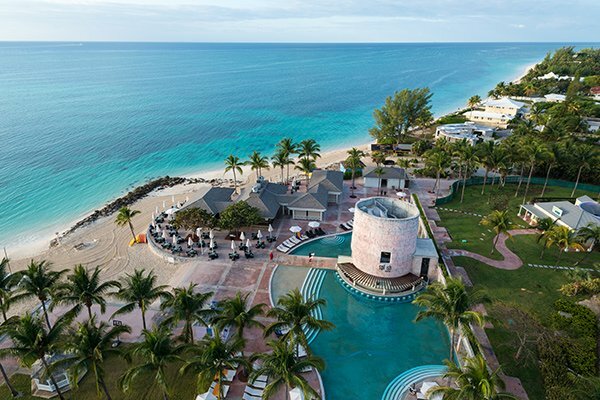 The Long Island is one of the most stunning places to stay in the Bahamas. It is a long stretch of Scenic Island. The island is a land of contrast. 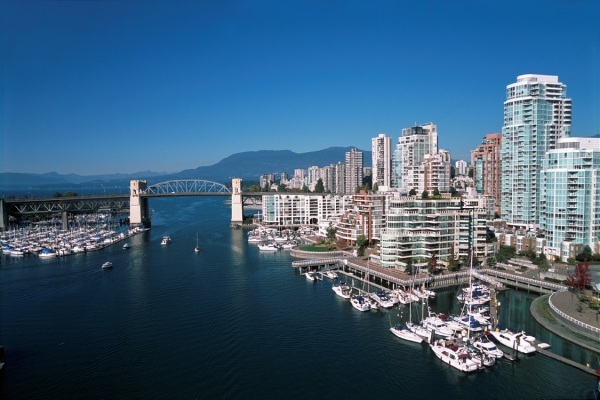 It has sandy beaches on the west coast and rocky cliffs on the east coast. The place is a haven or diving, boating, fishing, and diving. Dean’s Blue Hole is the most popular attraction here. Every summer, the Sailing Regatta takes place here at the Salt Pond. You can access this island easily by a ferry. Remember, the Bahamas are ridiculously expensive. But some smart planning will give you more bang for your bucks. Or you can consider any other destination in the Caribbean Island. Also, the temperatures in the Bahamas are pleasant all year round, and the prices are slightly on the lower side during summers. 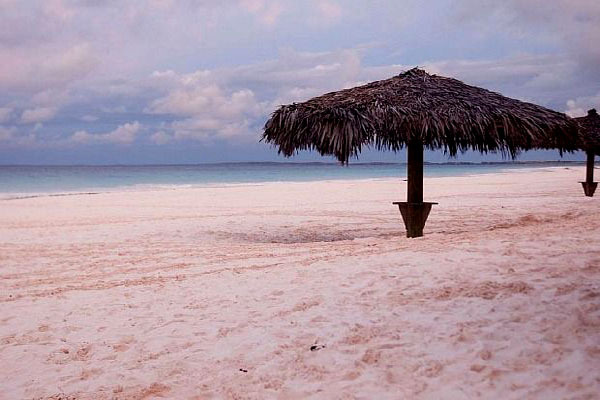 Winter is the best time to visit the Bahamas, but it can be very expensive during this season. We hope our compilation helps. For more assistance, leave a comment below.